REAL CLIENTS. REAL SUCCESS STORIES. 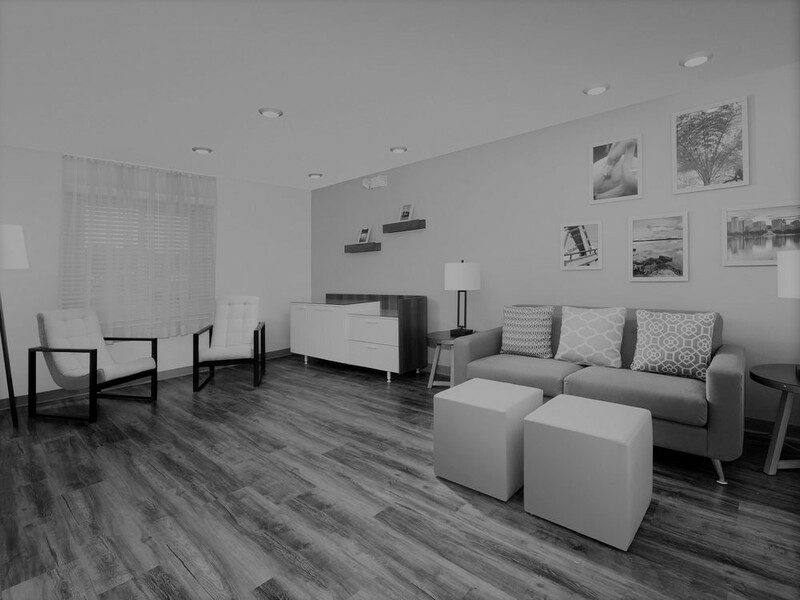 Working with technology partner Broadband Hospitality, a hotel technology transformation leads to renewed excitement in the WoodSpring Suites brand. 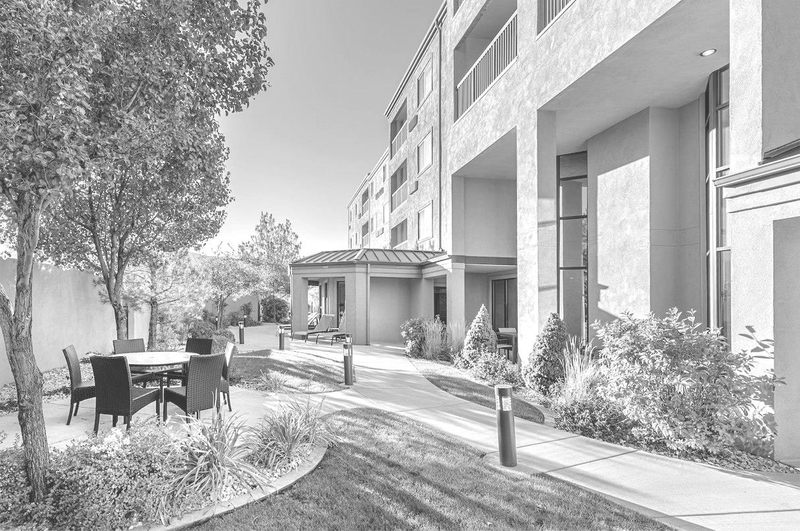 From its origins in 1981 as a developer of small office and apartment properties to its status today as a premiere developer of Marriott brand hotels, Sunridge Properties has achieved impressive growth during its 35+ years in the hospitality management space. 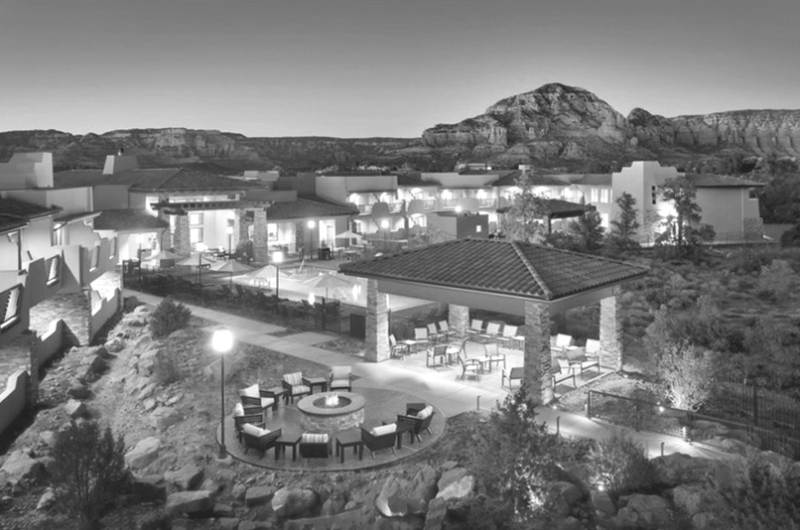 Yet, in assessing the company’s ability to identify and leverage the latest technology solutions and tools, Sunridge CEO Paul Welker recognized that it was crucial to identify a technology partner to help them keep pace with evolving guest demands. Sunridge Director of Technology Don Brooksby identified Broadband Hospitality as the right partner to achieve this mission. After all, with the Sunridge mantra “A Spirit to Serve,” at the heart of its efforts, it was only natural that they would forge a partnership with a likeminded technology solutions provider. With Broadband Hospitality as its trusted, long-term hotel technology partner, Sandpiper Hospitality has been able to manage evolving industry/guest demands on its technology capabilities, improve efficiency of its operations, decrease costs, and enhance the guest experience across its portfolio of hotel properties.